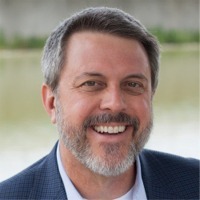 Birmingham, Alabama-based Lake Homes Realty is now licensed and operating real estate brokerage services in New York and Connecticut. This expands the company’s brokerage operations footprint to 13 states in just four years. “Our team has done a great job of expanding our business footprint, while still focusing on great service for all our buyers, sellers and agents,” said Lake Homes Realty CEO Glenn S. Phillips. 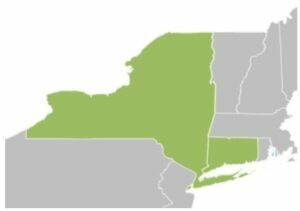 “New York and Connecticut are important states as we grow our presence across the northeastern U.S. And like each state we add, we again find people love living at their favorite lake,” added Phillips. Lake Homes Realty is one of the nation’s fastest growing real estate companies. The company operates full-service, lake-focused real estate brokerages. The company’s unique operations model is built around the concept of the largest one-stop website for lake homes and land, while coupling this with the brokerage’s own licensed local market expert real estate agents. It is the best of local face-to-face real estate combined with technology similar to national real estate portals. The company has foregone a focus on brick-and-mortar locations. 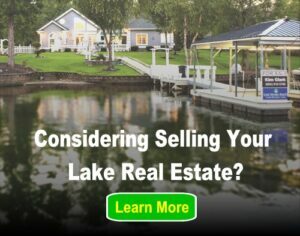 Instead, the business invests in a select group of top producing local agents and in providing consolidated multi-market lake real estate listings for consumers via the company website, www.LakeHomes.com. Lake Homes Realty is a full-service, multi-state real estate company focused on lake homes and land. Lake Homes Realty is a licensed real estate brokerage in 13 states, including its home state of Alabama, and is growing rapidly into additional states.